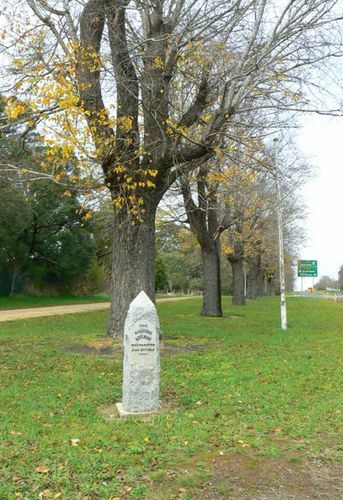 The Avenue was planted on the 11th August 1917 in memory of soldiers who fought in World One. On the 27th July 1918 an additional 21 trees were planted in the avenue. On Sunday the 27th January 1991, there was a ceremony at Digby attended by approximately 450 people to celebrate the restoration of the town`s Avenue of Honour. Bronze plaques for the Digby and District service men who fought in the First World War were dedicated and placed by families at the foot of the avenue`s trees. There are 97 trees in the Avenue and 45 families of these soldiers had been traced at the time of the ceremony. Mr. B. C. Ruxton O.B.E.